Grateful Nation Montana’s fifth annual Freedom Run/Walk in Bigfork will kickstart Independence Day festivities before a town parade. The event honors and celebrates our nation’s military heroes and their families for the sacrifice they make for our freedom. It’s a fun event for all ages. On July 4, families and friends will gather at Brookies Cookies (191 Mill St.) for the start and head out along the beautiful and scenic Swan River Nature Trail. Waiting at the finish line are original Brookies Cookies and medals. Same day registration. Grateful Nation Montana, a 501(c)(3) organization, provides tutoring, mentoring and a full-ride scholarship to any post-secondary school in the state of Montana for the children of fallen Iraq and Afghanistan soldiers. All profits from the race’s registration go directly to the Grateful Nation Montana scholarship fund. To sign up and for more information about Grateful Nation Montana, visit GratefulNationMontana.com. What better way to bring strangers together and build a city’s sense of community and pride than with music? 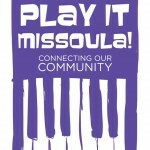 Play It Missoula! is a community project in which six pianos have been placed around the city with an open invitation to the public to play them. Whether you play Chopin or chopsticks or would rather listen, make sure you stop by at one or all of the pianos. The outdoor pianos are located at 120 S. Higgins (“Ghost”), 501 S. Higgins (“Myrtle’s Stop”), 430 N. Higgins (“The Fox”), and 1609 W. Broadway (“Real Good”). 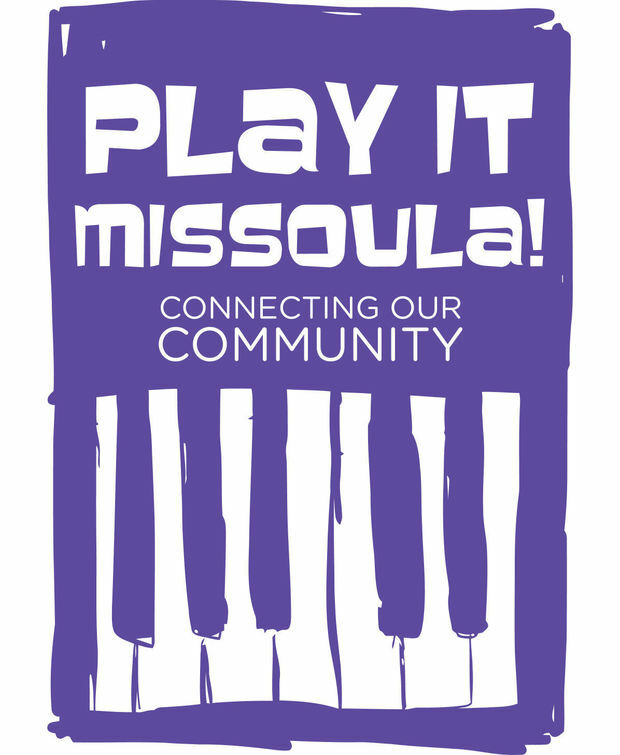 The Missoula Downtown Partnership (218 E. Main) and Starving Artist Cafe (3020 S. Reserve) are host to the other two. Hope to see you playing or listening. More information can be found at MissoulaDowntown.com. Get your running shoes out. One of our community’s most beloved and supported events—the Missoula Marathon—returns July 10-12. Marathon Weekend kicks off Friday evening with a Beer Run, a free, low-key three- or five-mile run and an opportunity to socialize before the race clock starts. Weekend also includes a 5K and kids marathon on Saturday. Sunday is the big event as marathoners and half-marathoners line up for this flat, fast, USATF-certified, Boston-qualifying course. Good luck, runners! The event is the brainchild of a group of local, dedicated members of Run Wild Missoula who want to share the area’s beauty and Missoula’s unique feel with runners from all over. In 2010, the Missoula Marathon won the Best Marathon in United States award by Runner’s World magazine. For a full schedule of events and more information, visit MissoulaMarathon.org. 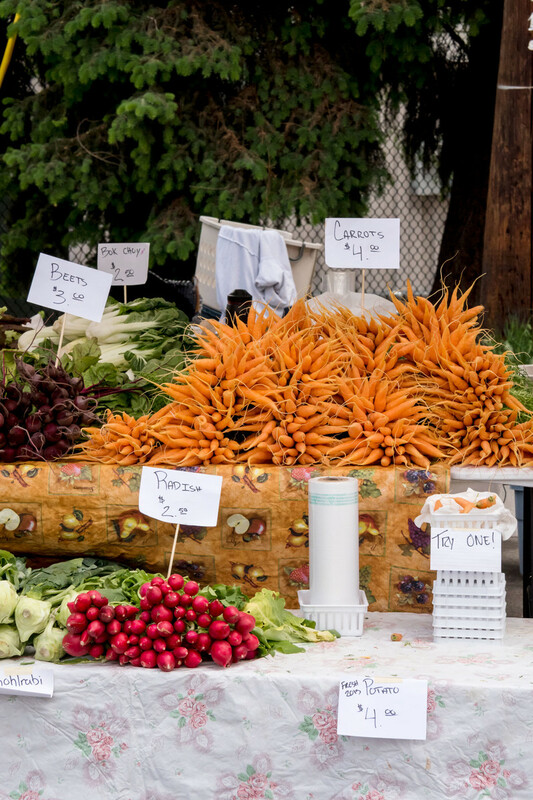 Missoula makes it easy to enjoy locally grown goods and to support the local economy, thanks in great part to its four thriving farmers markets held each week all summer long. Founded in 1972, the Missoula Farmers Market provides locally grown and fresh-picked produce in a friendly and inviting space at the north end of Higgins at Circle Square on Saturday mornings from 8 a.m. to 12:30 p.m. and Tuesday evenings from 5:30 to 7 p.m. For more information visit MissoulaFarmersMarket.com. 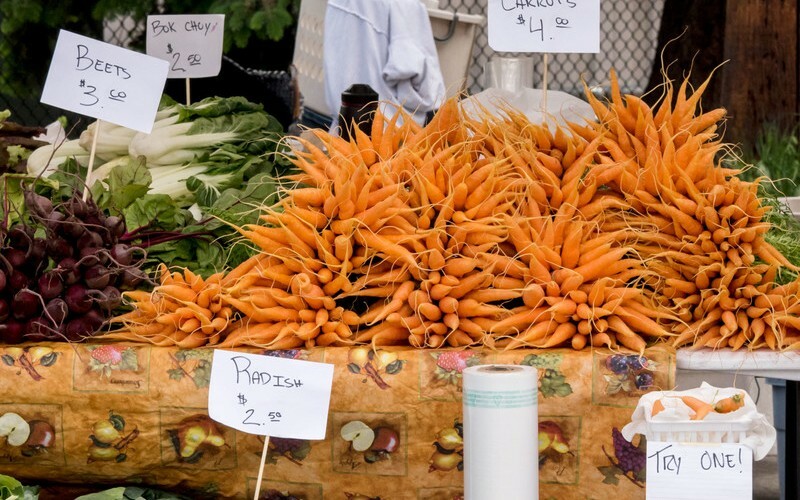 The Clark Fork Market is located under the Higgins Bridge, in the Riverside parking lot, just east of Caras Park and is open Saturdays through October—rain or shine—from 8 a.m. to 1 p.m. 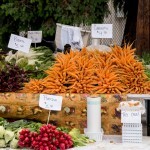 The market offers a lively place to buy locally produced fruits and vegetables, meat and fish, organic dairy products, plants and flowers, and more from area farmers, ranchers and chefs. 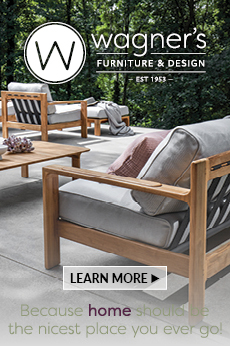 Visit ClarkForkMarket.com for more information. The Missoula Saturday Art & Craft Market (Peoples Market) is located on Pine Street just off Higgins and is open Saturdays from 9 a.m. to 1 p.m. The market showcases more than 80 local artisans, featuring unique Montana arts and crafts. Breakfast, lunch, sweet treats, coffee, and cold drinks are also available. More information is available at MissoulaPeoplesMarket.org. The Tour of Montana is a four-day series of professional road races to be held July 16-19 with all events based out of Caras Park. It opens with a men’s and women’s invitational Team Time Trial on the 16th. Ten teams will race through downtown in this fast-paced race that will leave spectators breathless. The Team Time Trial, reintroduced to the World Championships in 2012, is fast becoming one of the most popular events in the pro peloton and is a fan favorite. This event will give teams a chance to test their skills and prepare for the World Championships later in 2015 in Richmond, Va. Day 2—July 17—will provide professional men and women racers with the ultimate urban course: a circuit course through the Garden City featuring 8,000-plus feet of climbing and a sprint finish through downtown. For the third day of racing, July 18, downtown Missoula will transform itself into the ultimate Criterium Race Course: a full day of junior/category/amateur racing for men and women. No cycling event would be complete without a big ride, and the Tour of Montana has planned something big for the last day of the tour—July 19. The Big Ride Under the Big Sky is a mass-start non-competitive cycling event that will begin and end at Caras Park. Watch the professionals race, attend workshops, and enjoy the local food and live entertainment all in one location: Caras Park. This event is not only the first multiday professional road race in Montana, but it is also one of the only races in the world to offer men and women the same purse, the same sponsored media coverage and the same challenging course. 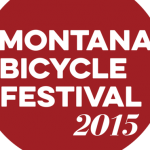 The event will finish with a huge party downtown with the Montana premiere of the film Half the Road, a documentary about efforts of the Women’s Cycling Association to get a women’s race at the Tour de France. 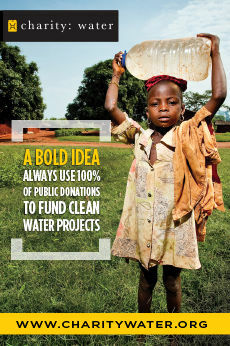 For more information, visit TourOfMontana.org.